[UPDATE - 11/20: Day 2 over! VODs + Spoiler free results added! While it may be the off season for many teams, IEM Oakland takes place this weekend Nov 19th - 20th! 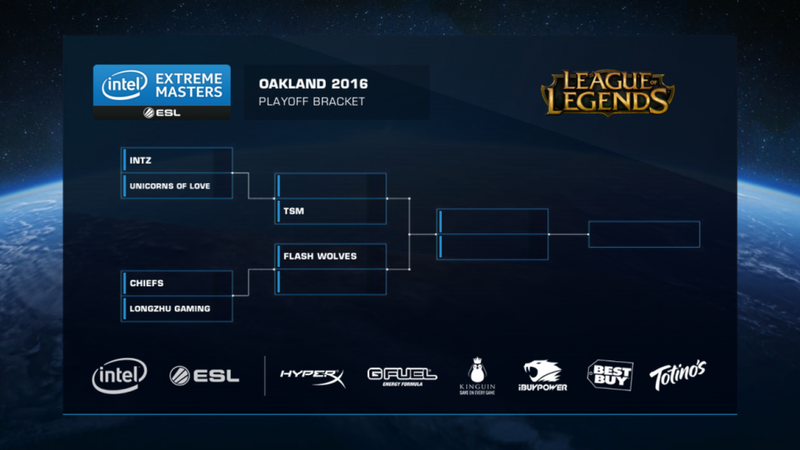 IEM Oakland includes six teams from around the world facing off November 19-20 for cash prizes and qualifying for IEM Katowice later in 2017.. The teams will be playing best of 3 matches until the finals which are a best of five. IEM is the longest running global pro gaming tour in the world, currently on their 11th season. 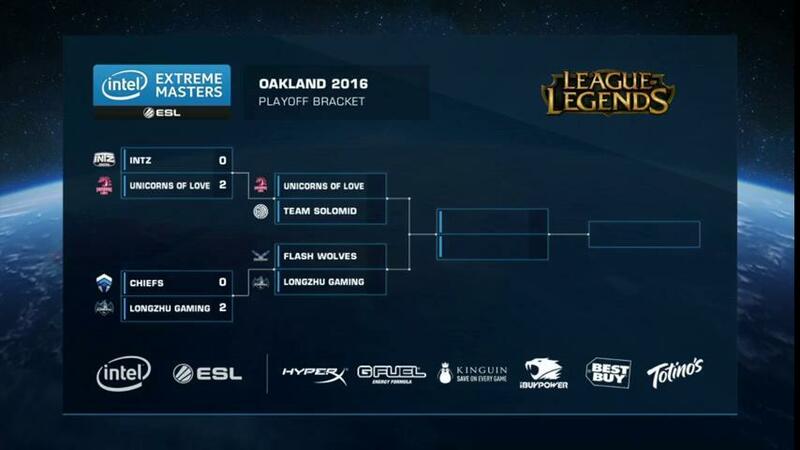 IEM Oakland will be played on 6.21.